Nowadays, the kitchen is much more than just a place to cook and serve food. You want your kitchen to express the character of the house and your personality; you want it to be comfortable and efficient; welcoming and eye pleasing. Is your kitchen all that you want and need it to be? 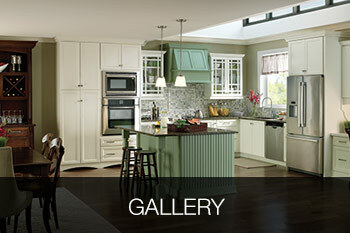 When kitchen remodeling in Lancaster PA, you want to make sure you customize it to fit your and your family’s needs. Whether you need a total overhaul of your outdated, non-practical and cramped kitchen, or just a light renovation to create a more efficient and attractive space – you’ll be happy to know that kitchen is actually the area of your home that can provide a lot of freedom for your imagination and creativity. Here are some things to consider when remodeling your kitchen; color, cabinets, floors, etc. and how they all can better serve you with proper planning. Imagine a kitchen well organized and efficient where you can with ease and enjoyment prepare meals, and comfortable and inviting to serve food for your family and entertain your guests. Also, wouldn’t it be nice to have an open floor plan kitchen that extends into the dining and even living area, where kids can do their homework, while you, or your spouse reads newspapers or pays the bills, so all of you can be cozy and close together while one of you cooks? Give your old kitchen an impressive makeover and turn it into a luxurious, elegant, or playful place where people will be drawn to create, socialize, and more. You can entirely redesign the way your kitchen looks now, or keep the existing layout if it works for you and place your emphasis on new cabinets, countertops, appliances and floors. There are many things you can do to create a functional kitchen, from a well organized storage space, to efficient appliances, to open floor plan design. Custom kitchen remodeling can provide ample storage space and plenty of workspace with new cabinets and countertops that will be not only practical and effective, but also stunning and matching the look and feel of your home. By customizing the design and adding your personal touches, your new kitchen becomes more than just a kitchen – it turns into a unique, signature space where moments are savored and memories are made. 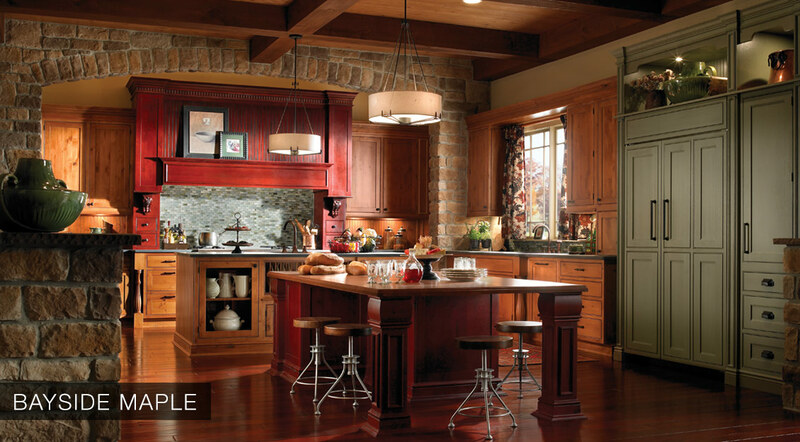 At Bowers & Lobeck Inc. we have helped numerous clients transform their kitchen into their dream traditional, a blend of classic and contemporary, or super modern kitchen over the last 23 years. 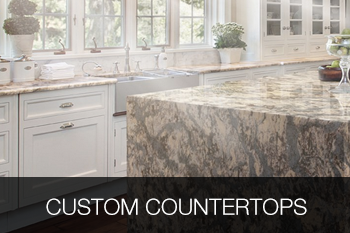 Our specialty designers and qualified installation teams bring their expertise and creativity to your new kitchen with quality custom cabinetry, stock cabinetry and countertops. Every project is different, and we love working on different ideas, with different scopes and budgets, to create remarkable spaces for our clients and their families. 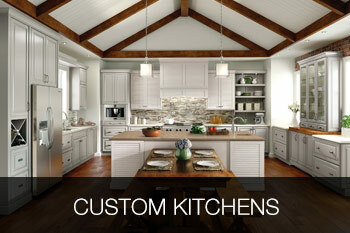 So start planning now and let Bowers & Lobeck Inc. design and make the custom kitchen of your dreams! 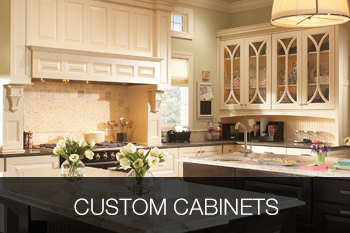 Feel free to browse all of our different designs for your custom kitchen cabinets and custom kitchens in Lancaster, PA today.